Fred Graham is a leading figure in New Zealand’s art world. He started his career as an art teacher, and since 1984, he has been a full-time sculptor, producing a wealth of work, and holding sell-out exhibitions. His work is displayed in public spaces in New Zealand and several Pacific Rim countries. 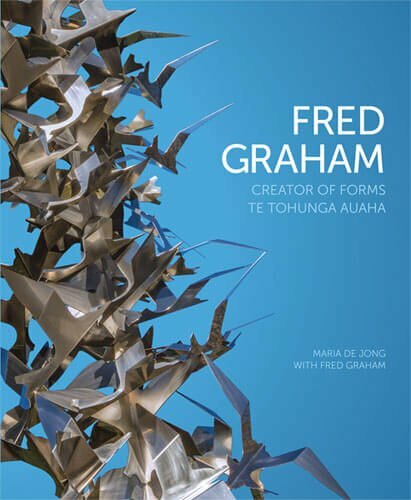 This book is richly illustrated with photographs of the artworks by award-winning photographer Geoff Dale, and it includes essays by Professor Jonathan Mane-Wheoki, Professor Robert Jahnke and Dr Jill Smith that discuss Fred Graham’s work in the context of New Zealand art. 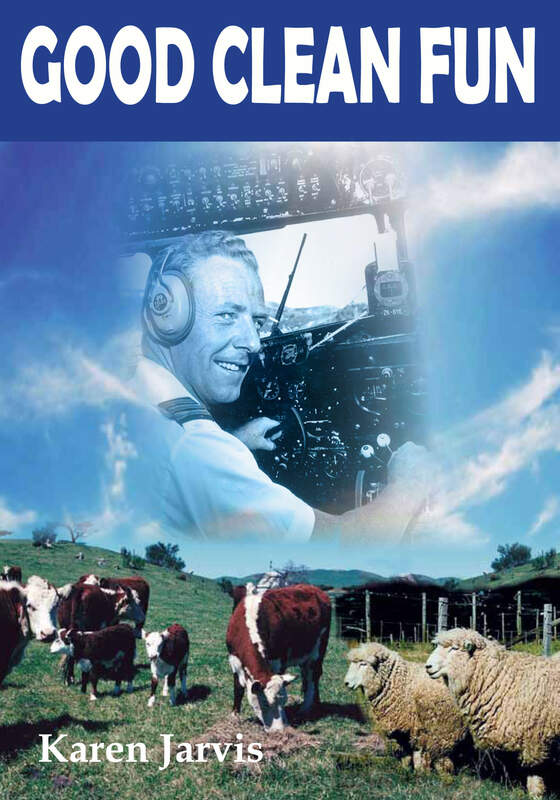 Laurie Barclay combined his love of flying with farming, often transferring from cockpit to the cowshed in the afternoons. After a three-day stint in the air, he would swap his captain’s hat for a beanie and gumboots to rove the hills of Kohekohe, his farm on the beautiful Awhitu Peninsula. Starting out as an aerial top dresser in the 1950s, Laurie was instrumental in forming the first privately-owned nationwide airline in New Zealand, SPANZ. During his 40-year aviation career, Laurie mastered a vast array of aircraft, from two-seater Tiger Moths to 747s carrying over 600 passengers for Air New Zealand. Good Clean Fun is sprinkled with humorous and insightful anecdotes about life in the cockpit, on the farm and in the orchard. 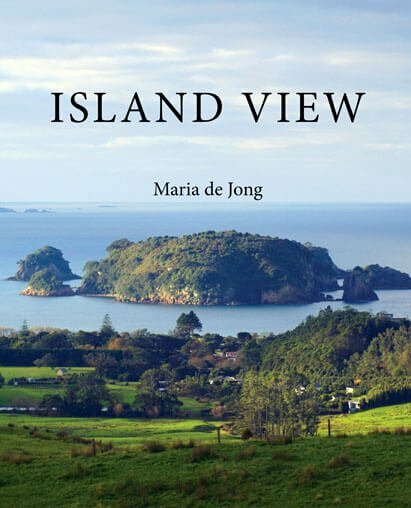 Clare Maingay grew up on a farm in Glenfield, bordering a tidal inlet of the Waitemata Harbour where she learnt to swim and sail. The youngest of five daughters, Clare’s carefree childhood days in the 1920s came to an abrupt end when the family’s fortunes crashed, the farm had to be sold, as well as the boat and motor car. Clare shares tales from her youth, running a city office during the day, queuing for nylon stockings due to war shortages, and dancing with American soldiers at night. Eventually she fell in love with a young man from Te Aroha who was sent to the battlefields of Italy. Clare learnt about love and loss . . . like so many of her generation her life would be forever changed by World War II. 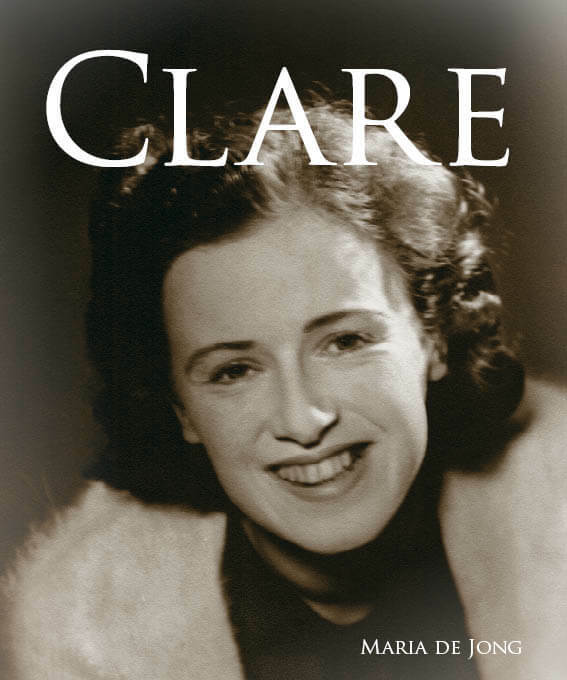 This book captures Clare’s memories of her life in her 99th year. Clare has faced adversity, shown resilience, clear judgment and lived her life with joy and verve. Peter Tayler planted his first crop of potatoes as a teenager on 12 acres of leased land near Orari in South Canterbury. Farming was booming in New Zealand in the 1950s and Peter was not put off by the back-breaking work of harvesting potatoes. 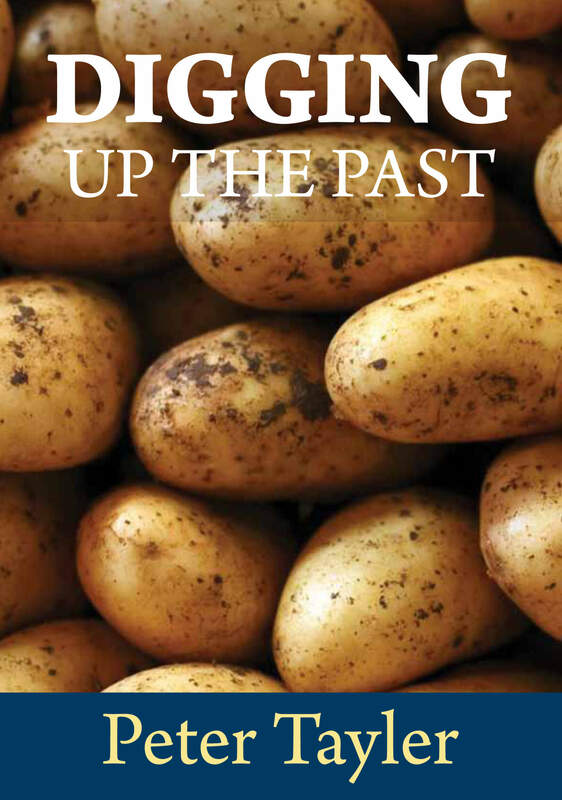 With his father, Rex, he acquired land and started Tayler and Sons Ltd. Peter’s interest in spuds burgeoned as he travelled the world gaining knowledge and expertise. Sons Michael and Nick have joined their father in crop farming and today they cultivate crops on 800 hectares near Temuka. Peter has dug into his personal history to write an honest account of his early life, developing the farm, alongside tales of hunting and fishing trips in the wild south. This is a vivid account of an inventor who followed his passion and believed in himself. From bullied farm boy to PhD scholar, to family man and founder of the highly successful, internationally acclaimed company, Rocklabs, Ian Devereux has lived a full and fascinating life. 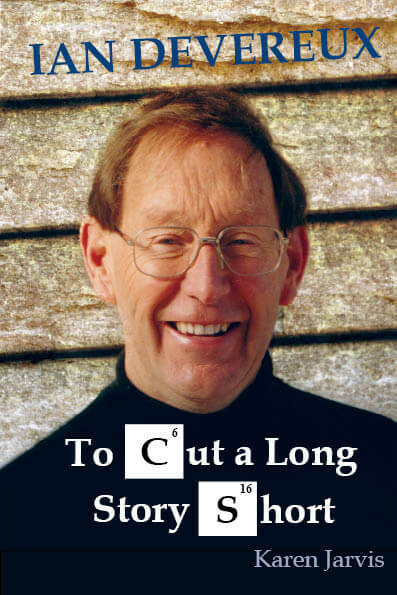 Devereux gives a gripping account of his work as a forensic scientist on the Arthur Allan Thomas case. Anecdotes from business trips to politically unstable countries, including near death experiences, will engross readers. His unorthodox approach and willingness to take huge financial risks gave rise to a niche marketing business model that was revered by economists of the day. Shining through this biography is Devereux’s generous and trusting nature, formidable intellect and contagious sense of humour. Karen Jarvis’s lively narrative will keep the reader engrossed to the end. Hahei was once part of a large coastal farm and one of the children who grew up on that farm, Charles Harsant, tells his story. Charles grew up free range and barefoot. There were no roads and travel was by horseback or boat. Charles’ wife Ann grew up in wartime England and as a young woman toured New Zealand in a Model A Ford. The Harsant Brothers started farming in Hahei in 1912 and their descendants are still farming in the area. 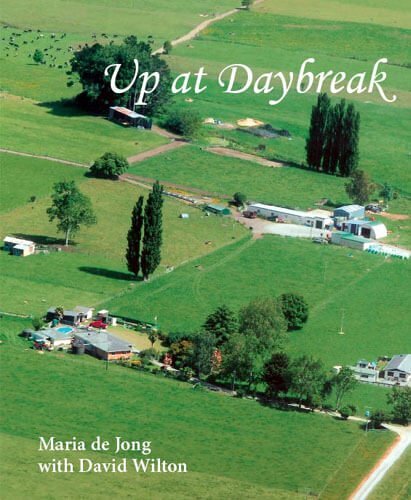 This book is a rich family history with tales of gum digging, kauri felling, soldiering and breaking in the land. It traces the family’s emigrant roots in England in the 1850s to modern day Hahei and is lavishly illustrated. 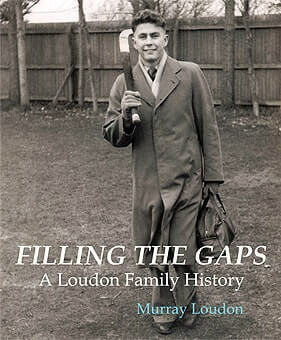 Murray Loudon wrote Filling The Gaps as a way of recording his story and that of his ancestors for future generations. In his autobiography the former Olympic hockey player looks back on his playing career and the tactics that won games. Murray established a successful dental practice in Manurewa and gives insight into how dentistry has changed; his teenage patients often asked him to pull all their teeth out! This book chronicles the history of the Loudon brothers, who emigrated from Scotland to rural Canterbury in 1864. Letters written by Murray’s grandfather describe the hardships of crop farming. Throughout his story, Murray shares his thoughts on the importance of education, prudence with money, honesty and perseverance as well as tips for young hockey players. In 1940, Gordon is determined to escape the hardship and fear of living in Japanese occupied China. 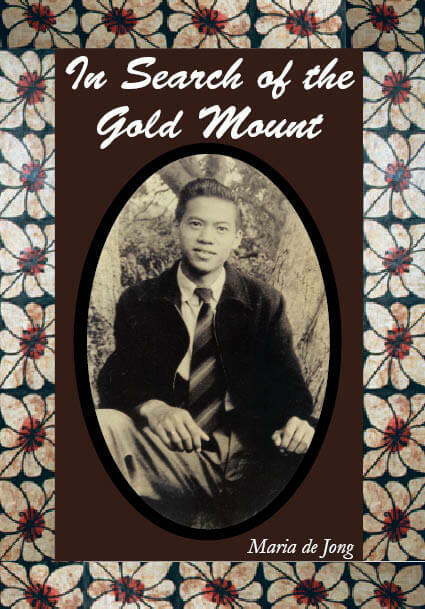 At age 14, he flees China on a borrowed passport and travels to relatives in Fiji. There, he becomes independent at 15, and eventually marries and raises a family. Gordon’s own schooling was curtailed by war and he is determined to offer his own children an education. It is through building a successful café business in Suva that he is able to support his family. But there is a catch! In order to be successful, his wife, Alma, and their five children must help out. In the kitchen, Gordon learns to bake a variety of goods, from spicy curries wrapped in roti to delicious high, sweet buns. Alma learns the art of decorating wedding cakes. The children are often reluctant helpers, but through the café, they learn about team work and their own special strengths. This is an honest and heart-warming account of Gordon’s life, from grinding poverty to prosperity. For 100 years the Wilton family have farmed on Wilton Road, near Morrinsville. This book follows the life of David Wilton, who was born on the farm in a small cottage, without running water or electricity. At age 16, David started working on the dairy farm full-time and breaking in his own land. Generations of Wiltons have worked hard to transform the swampy land, covered with manuka, and divided by gullies, into the lush, prime Waikato dairy land that it is today. A wealth of farming detail documents 100 years of farming and the changes that have occurred. David relates stories of draught horses ploughing the land and carting milk cans to the dairy factory; at milking time, men would squat down around 200 times – great fitness work for rugby players! This book will appeal to readers interested in a rural lifestyle. Strong threads of caring for others, caring for animals, and a love of the land, run through the story. Food supplies the blood of man; his welfare depends on the land. Click here to view an excerpt from the book. 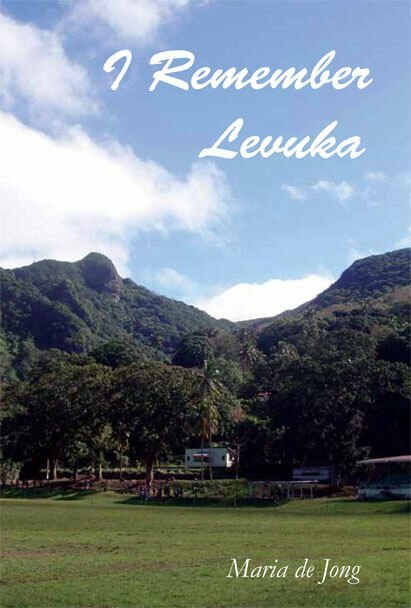 Levuka in Fiji is the magical setting of Eileen’s childhood. There she played in a park ringed by coconut palms and swam in the refreshing mountain waters of the Falls. Her family loved to make music and play hockey. Ambition spurs Eileen and her husband Ernie to leave the Islands and immigrate to New Zealand, where Eileen struggles to adjust to rainy winters and working seven days a week. After raising a family, the couple retire to the Gold Coast of Australia. Aged 89 Eileen returns to her home town to find it much changed. Her recollections of growing up there are interspersed with the history of the picturesque old capital of Fiji and stories from her large family and the places where they have lived. This honest memoir tells the story of young Farrow who left his unhappy home to sing as a chorister in Lichfield Cathedral on a musical scholarship. Under the patronage of ‘Mr Dean’, he progressed to Ellesmere College where he learnt to speak with a plummy accent and ‘behave like a gentleman’. At Ellesmere there was no heating, or hot water, and ice was broken on the mere for the annual mid-winter swim. The austerity of boarding school prepared Farrow for the tough regime of officer training at the Royal Military Academy Sandhurst. 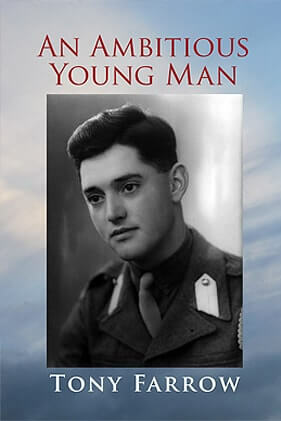 This memoir records the experiences that shaped an ambitious young man who went on to succeed in the business world and found his own company. Through events in his own life, Tony developed empathy for fellow senior executives who suddenly found themselves jobless. He pioneered a service to help with their recovery. At the heart of his story is the love of his life, Heather. Melbourne in the 1890s – women can’t vote and unmarried mothers are social outcasts. Frances, a young journalist, believes in equal rights for women and their right to have children outside of wedlock. In 1905, pregnant and alone, she boards a steamship for London. Closely intertwined with the lives of Frances and her daughter Sally are the lives of Frances’ best friend Ethel and her husband, author Charles Chomley. In London Charles Chomley is editor/proprietor of the British Australasian newspaper where Frances is a senior journalist. Frances and her children are frequent visitors at the Chomley’s grand residence – No. 5 – a hub for Australian writers, artists and politicians. As an adult in rural Wales, Frances’ daughter Sally must learn to reconcile the past, her origins, and the loss of loved ones. Gardening becomes her passion. This intriguing double biography shows how women’s lives are shaped by society’s expectations and how social norms have changed. 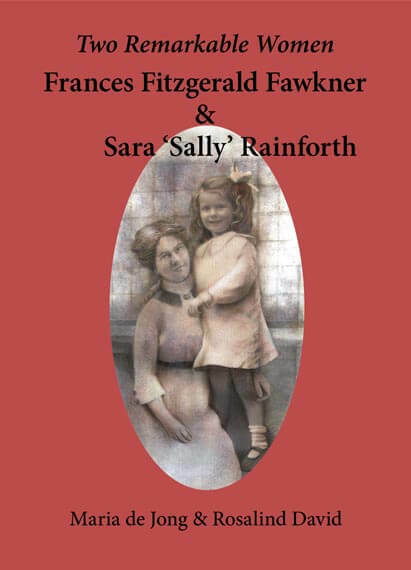 The book follows the lives of two strong women – Frances Fitzgerald Fawkner and Sara ‘Sally’ Rainforth. What happens when there is someone in your family who can’t be trusted? What happens when that person is your brother, a former SAS soldier? Cathy, observing this scenario, fears for the victim, yet the odds are stacked against her as her brother moves to ostracise her from the family after a secret is revealed. How can Cathy combat his tactics – learnt during his time with the SAS? Based on a true story, this account shows the hurt and sorrow caused by an inheritance dispute and yet it is an uplifting read as we follow Cathy’s struggle for justice. Spanning two decades, this family feud is set in England, the Middle East and New Zealand. 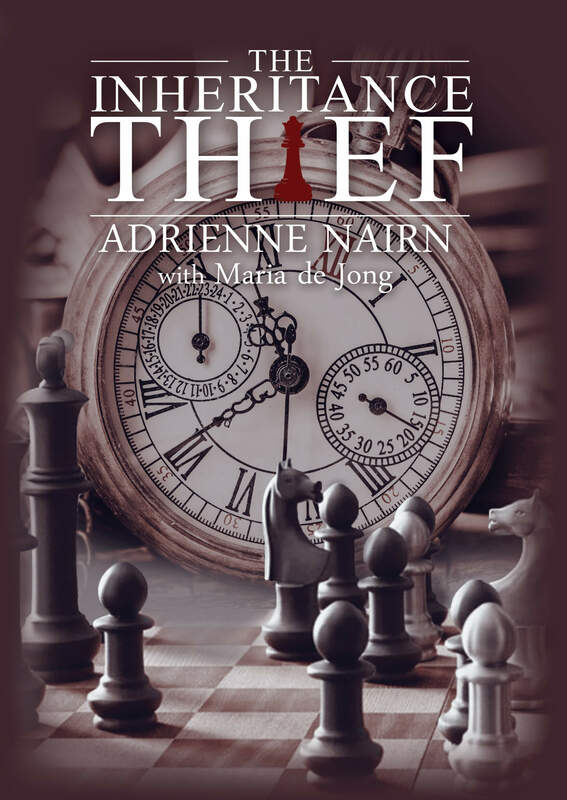 The Inheritance Thief is a compelling story highlighting the growing issue of financial elder abuse and one woman’s will to fight. Awarded second place overall in the Kevin McAnulty Awards, New Zealand Society of Genealogists Inc. 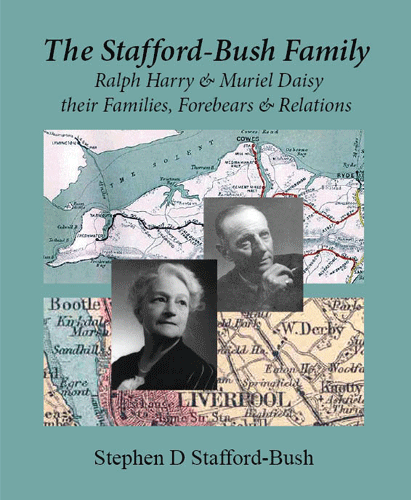 This comprehensive family history book is the result of almost 30 years of research by Stephen Stafford-Bush. In search of his roots, Stephen has travelled to archives in London and to a cemetery in Kamptee, India, where he hunted for his ancestors’ tombstones in searing, 46 degrees Celsius heat. This book details Stephen’s odyssey, tracing his family back to 1765, and during his quest he finds living relatives in four continents of the world. Descriptions of the war service of various family members transport the reader to the Pacific and European arenas. This handsome book is richly illustrated with historical documents, paintings and photographs.